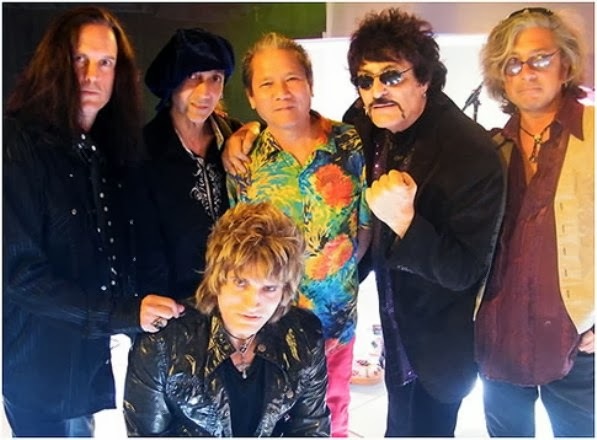 Appice is also a member of the new supergroup Legacy X which features Joe Lynn Turner (Rainbow, Deep Purple) on lead vocals, Jeff Watson (Night Ranger) on guitar and Tony Franklin (The Firm, Blue Murder) on bass. A debut album is planned for release sometime in the spring this year. 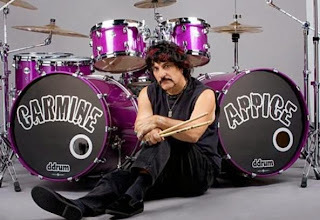 Before John Bonham and Ian Paice …there was Carmine Appice. Since the mid 60’s, Carmine Appice has been respected as one of the greatest rock drummers in the world, and it’s not to ask what legendary musicians has Appice collaborated with over the years … it’s more like, what legendary musicians hasn’t Appice collaborated with over the years. The list would definitely be minuscule. In 1972, Appice joined forces with guitar legend Jeff Beck (The Yardbirds) and Tim Bogert (Vanilla Fudge, Cactus) to form the internationally renowned Beck, Bogert & Appice. In 1975, Appice joined KGB featuring Mike Bloomfield (Paul Butterfield Blues Band, Electric Flag) and Ric Grech (Family, Blind Faith, Traffic). In 1983, he toured with Ozzy Osbourne to promote the Bark at the Moon release. After his stint with Ozzy, Appice formed the hard rock group King Kobra. In 1988, Appice became a member of Blue Murder. The group featured various group members including John Sykes (Thin Lizzy, Whitesnake) and Tony Franklin (Roy Harper, The Firm). Appice has also collaborated with the likes of … Pink Floyd, Ted Nugent, Pat Travers, Stanley Clarke and Michael Schenker … to name just a few. Carmine’s younger brother is drummer Vinny Appice (Dio, Black Sabbath, Heaven & Hell, Rick Derringer). The brothers occasionally tour together billed as Drum Wars -The World’s Premiere Rock Drum Show! Carmine also has an exciting new book project, his autobiography entitled Stick It! -Encounters with Rock Legends that should be released sometime this year. 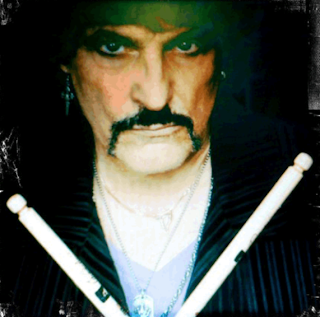 Here’s my interview with legendary drummer, singer, songwriter, and music pioneer … CARMINE APPICE. Ray Shasho: Hello Carmine, how’s it going man? 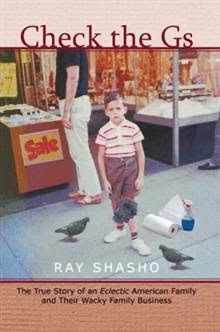 Ray Shasho: You know most of my family was from Bensonhurst. Ray Shasho: We’ve all seen the music industry deteriorate over the last twenty years or so. And just when I was about to give up all hope … legendary musician Carmine Appice creates his own record label? Ray Shasho: Will the new label (Rocker Records) be actively searching for new talent to sign? Ray Shasho: Carmine, you still continue to tour with both Vanilla Fudge and Cactus? Ray Shasho: Carmine, you really got a lot going on these days. Ray Shasho: “The Rod Experience” actually has some of the original band members from The Rod Stewart Group? Ray Shasho: How extensive will “The Rod Experience” tour be … are you taking it worldwide? Ray Shasho: Also in 2014 … you mentioned that Vanilla Fudge may be hitting the road? Ray Shasho: Carmine, you also have a book coming out sometime in 2014? Ray Shasho: You played on A Momentary Lapse of Reason one of my favorite Pink Floyd albums. What was it like playing with Pink Floyd? Ray Shasho: Were you in the studio at the same time with David Gilmour? Ray Shasho: How many tracks did Nick Mason play on A Momentary Lapse of Reason? Ray Shasho: It’s funny I used to play “The Dog’s of War” track for my daughter when she was little and she loved it. It scared the crap out of her but she still loved it. 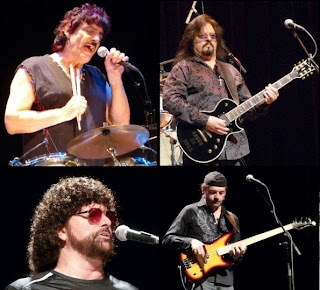 Ray Shasho: Vanilla Fudge was such a huge influence on so many legendary rock groups. I remember Ritchie Blackmore saying that basically Deep Purple was Vanilla Fudge. Ray Shasho: There are so many legendary rock bands from the 70’s that are having more success overseas these days … especially in Japan. Ray Shasho: Carmine, in Vanilla Fudge, whose idea was it to cover The Supremes “You Keep Me Hangin’ On? Ray Shasho: I think that’s ingenious how the band did that. Ray Shasho: Are you playing drums on the original track? Ray Shasho: Carmine, here’s a question that I ask everyone that I interview. If you had a ‘Field of Dreams’ wish like the movie, to play, sing or collaborate with anyone from the past or present, who would that be? Ray Shasho: Carmine, thank you for being on the call today but more importantly for all the incredible music you’ve given us and continue to bring.